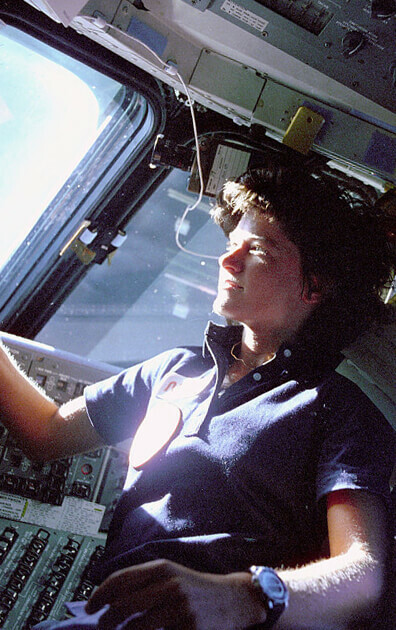 Astronaut Sally K. Ride aboard Space Shuttle Challenger. In our ongoing attempt to promote and support literacy, Warwick's is pleased to invite your school to participate in our Book For Schools Program. 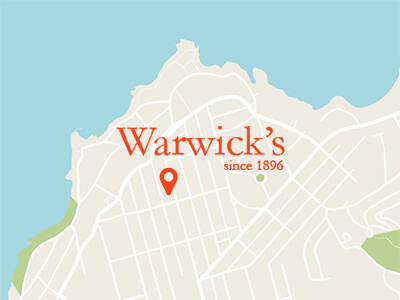 Each time Warwick's hosts a children's author event, we will send your school an informational flyer inviting school family members and staff to attend the event. This is a great way not only to have the unique opportunity to meet a variety of authors and hear their intriguing stories, but to simultaneously spread the passion for books. Past events have included astronaut Sally Ride, San Diego Union Tribune editorial cartoonist Steve Breen, Caldecott Honor winner Brian Selznick, David Shannon, and Hall of Fame baseball player, Cal Ripken, Jr. Prior to each event, we will provide the contact person at your school with an easy-to-use pre-order form for a selection of the author's books. For each book purchased using the pre-order form, Warwick's will donate 20% of the total proceeds back to the school in the way of a store credit to be used to purchase books for the school's library or classrooms. The order will be conveniently available for pick up a the event, at which time the author will autograph each book. You can register will a simple phone call to our Children's Book Dept. at (858) 454-0347, or an email request to warwickskids@yahoo.com.